This book is unique as it takes the reader into Japanese Martial arts like no other book before. 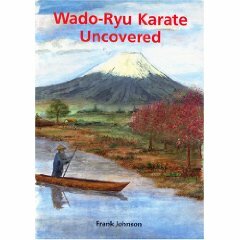 You can almost feel you are there.Its author,Frank Johnson, trained in Japan with past masters and has included technical information never before published in book form in the West. One thing is sure whatever martial art you study ,you will benefit from this fascinating book.